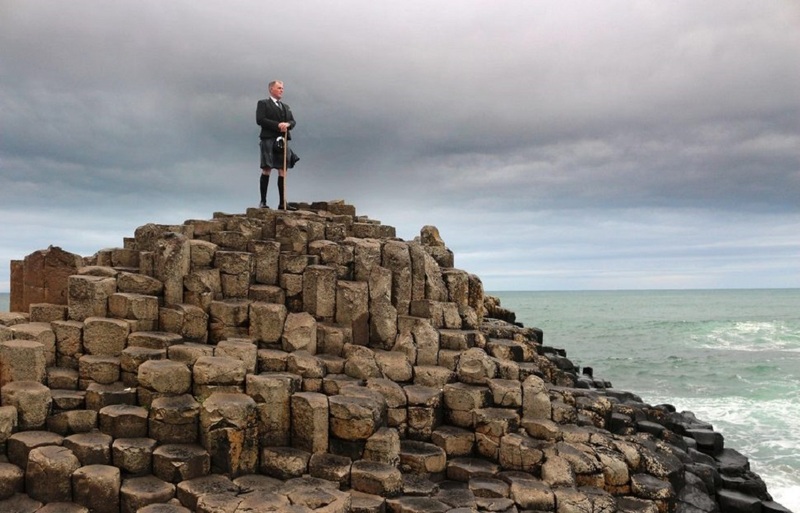 Northern Ireland, Up Close and Personal – The Great Canadian Travel Co.
Get up close and personal with Northern Ireland on your own privately guided tour. 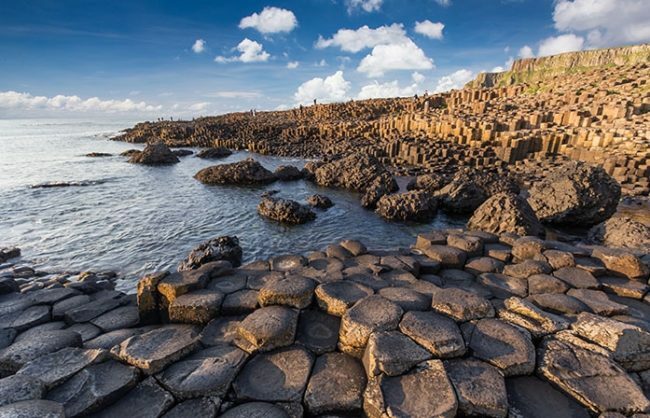 Visit Belfast and Derry, the Causeway Coast voted by Lonely Planet amongst the world’s #1 destinations for 2018, and the iconic Giant’s Causeway. This program is fully customizable to fit your interests. 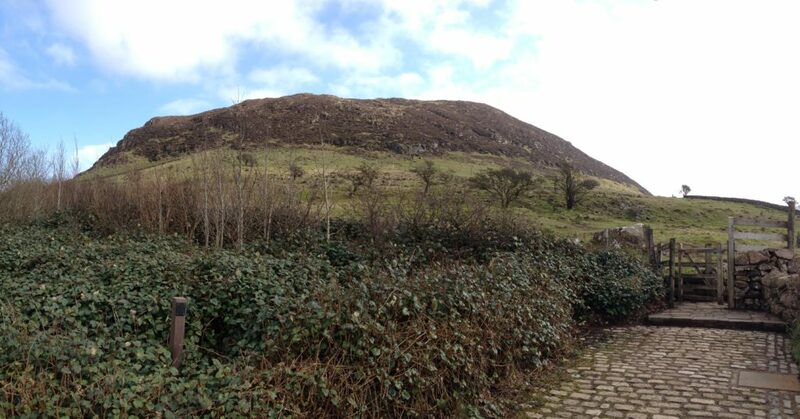 Set off on a short trip to Laragh Lodge in Glenariff Forest Park and soak in the beauty on a walk to the waterfalls. Then continue on to Glenarm Castle, explore the walled garden before meeting Viscount Dunluce for afternoon tea. 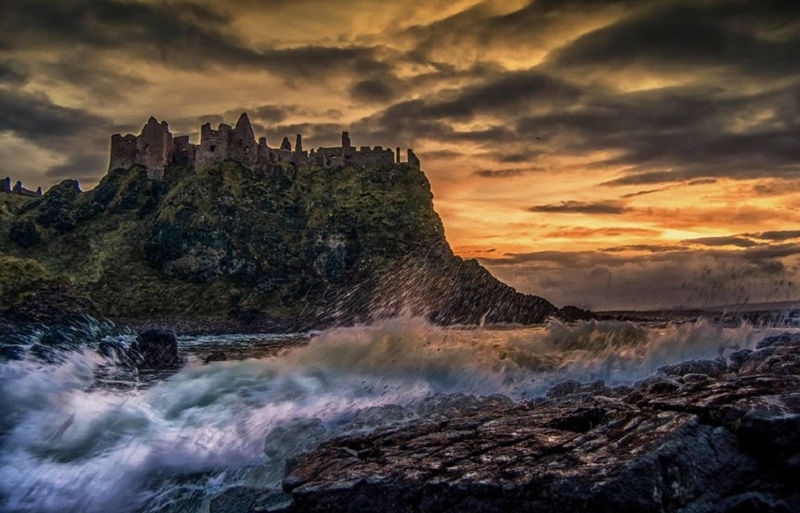 After this fascinating site you’ll continue on to Dunluce Castle, the ancestral home of the clan MacDonnell, and hear stories of the castle’s history and ghost stories of some of her former residents (all true, to be sure!). 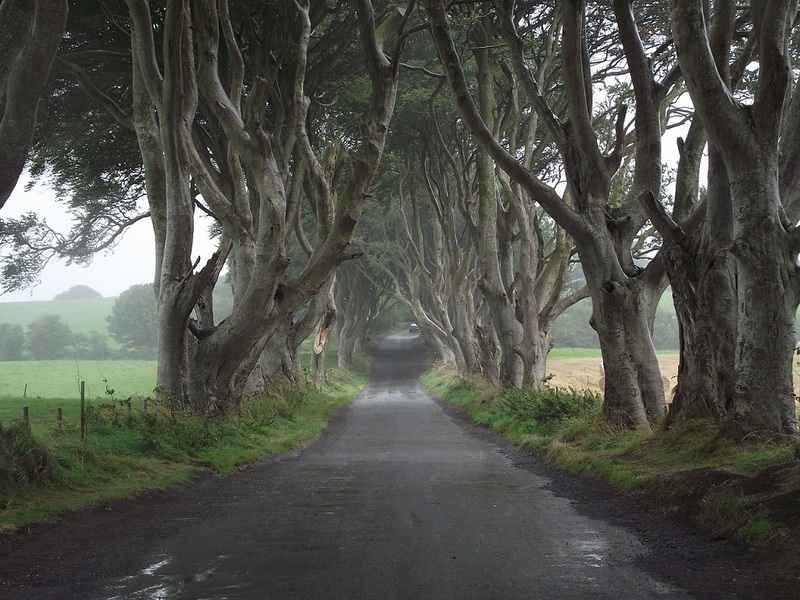 The next stop is the picturesque Dark Hedges, well known as a filming location for Game of Thrones. 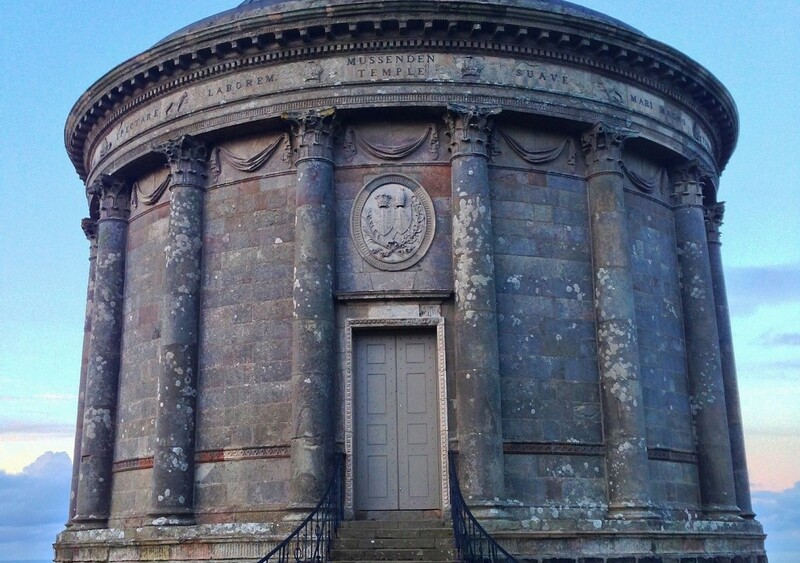 Make a stop at Galboly Hidden village on the way back to Kilmore House, where you’ll spend time this evening in the company of Liz Weir, a traditional Irish story teller. Today you’ll head out after breakfast to Derry, also known as Londonderry, Northern Ireland’s only remaining walled city. 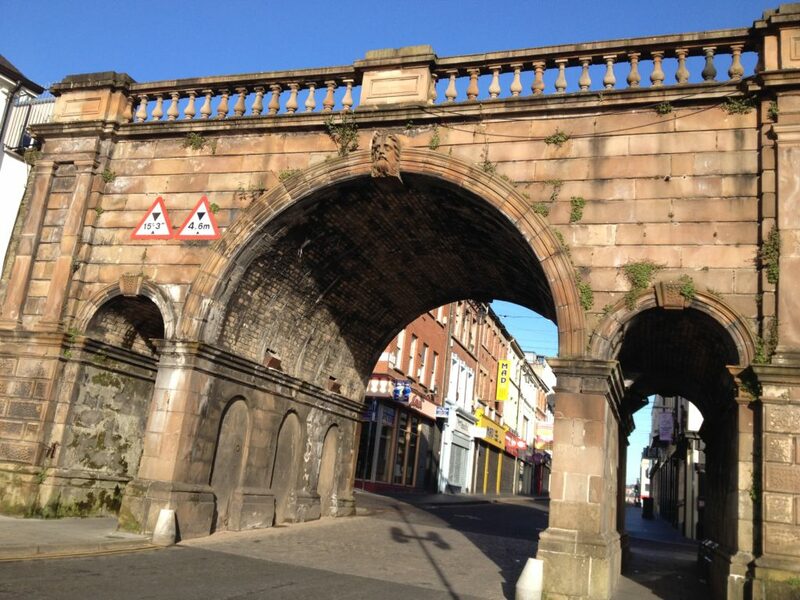 Walk the famous walls that enclose the city centre with Derry’s best tour guide, Riuara O’Heará, a Derry man with a passion for his city and its history. 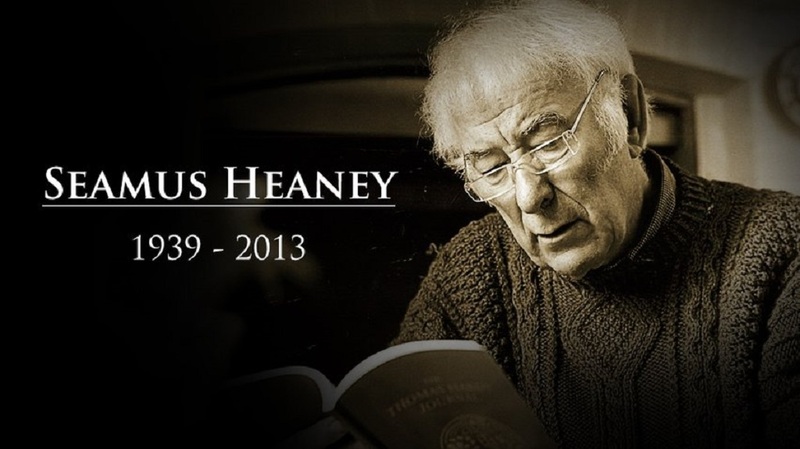 He will provide a personal insight into this most impressive place that he is proud to call his home. 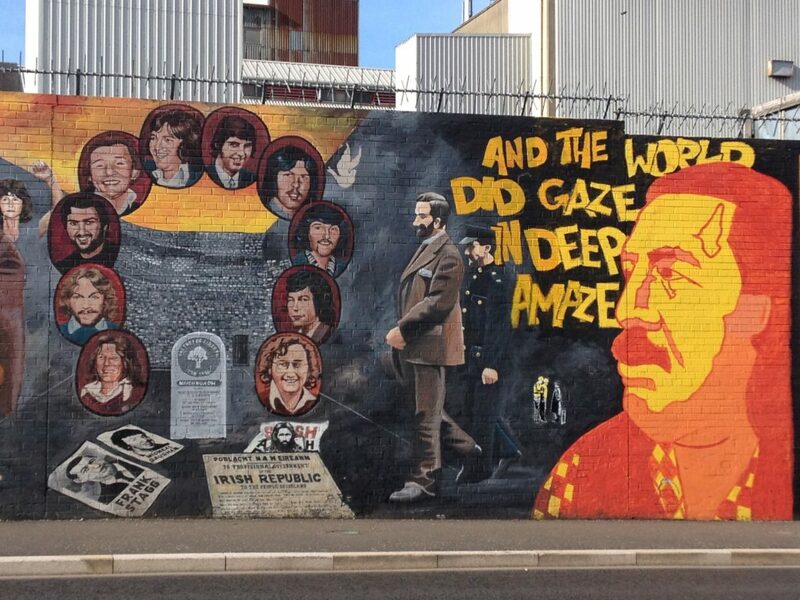 After a coffee stop you’ll visit the People’s Museum and go on a walk around the “Bogside”, site of the infamous Bloody Sunday fighting, to see the iconic “Free Derry Corner” and the city’s famous murals. You can lunch at The Bishop’s Gate Hotel and then take time for some retail therapy and a visit to Derry’s Craft Village and the Foyleside Shopping Centre. From Derry you’ll head back into the countryside for a visit to Downhill Demsene and Mussendem Temple. From this temple high up on the headlands you can see long strands of Benone Beach, the location for some Game of Thrones scenes, as well as across the bay to County Donegal in the Republic of Ireland. This evening you’ll have a fabulous meal at the Central Wine Bar in Ballycastle, featuring local produce crafted into the most delicious dishes. 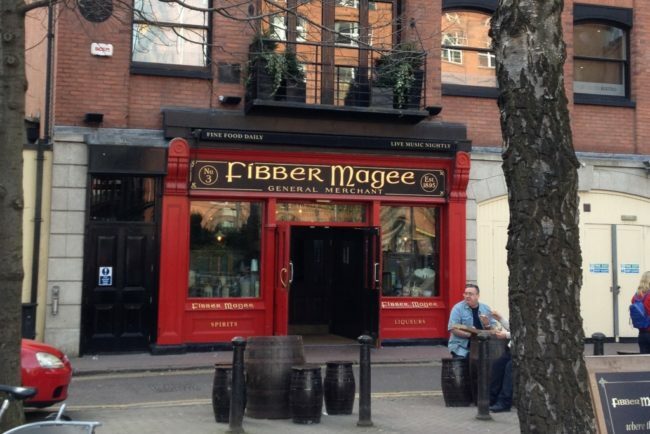 While there are many wonderful places to eat in Northern Ireland this may well be one of your most memorable meals. 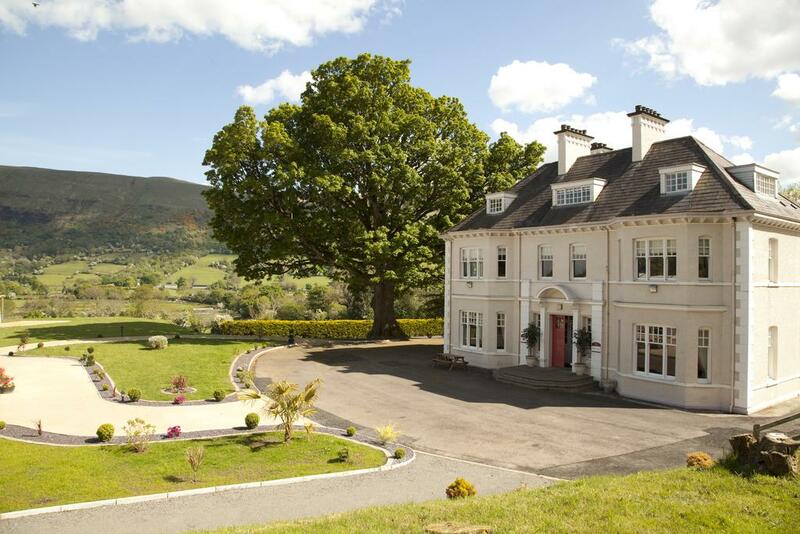 After dinner you’ll head back to Kilmore House for a nightcap and a good night’s sleep after a busy day. Days 1-5: Lunch, dinner and tea breaks – there is the option to prepay your meals and tea breaks over the course of your tour. This makes your time while touring run smoother and be stress free for you, as you won’t need to pay for these services as you go. Please inquire for pricing. 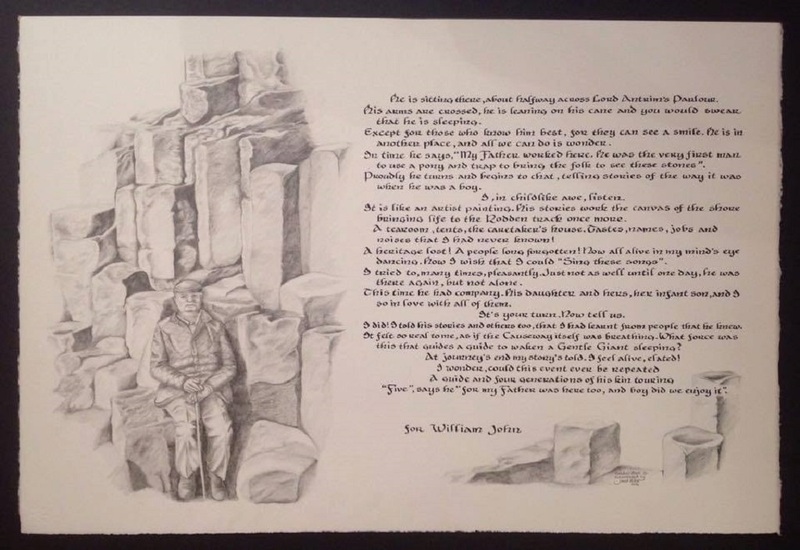 Day 2 or 4: Rathlin Island – depending on the weather and ferry schedule it may be possible to go to Rathlin Island to have a look around the unspoiled village. It is also possible to add a full day into your program, giving you the opportunity to do some walking on this peaceful island. Or, you can even opt to add in an overnight at the lovely hotel. 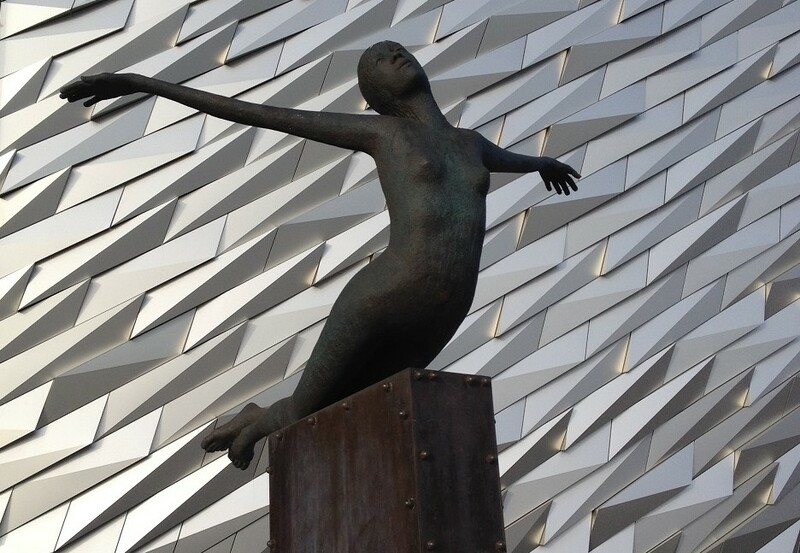 Day 5: Belfast – there may be the opportunity to add tickets (dependant on scheduling) to the “Belfast Story”, an evening of music, dance and storytelling that will leave you wanting more! 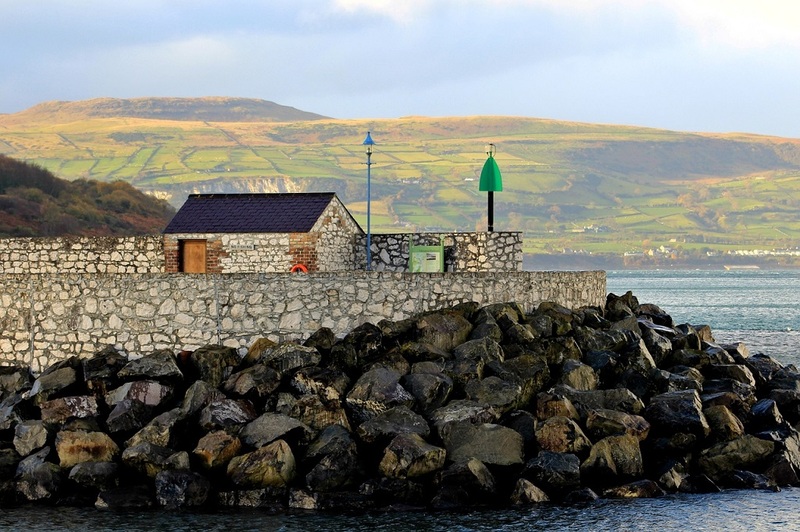 Just another reason to come back to Northern Ireland! 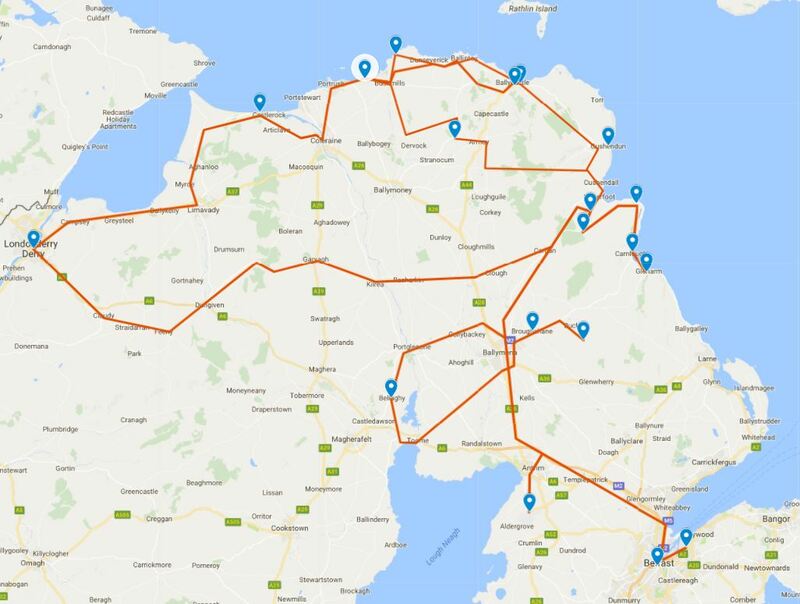 Day 6: Extend your post-tour accommodation in Belfast and transfers – prices vary. Please inquire.